JJN Quilliam 111Y was named Res. 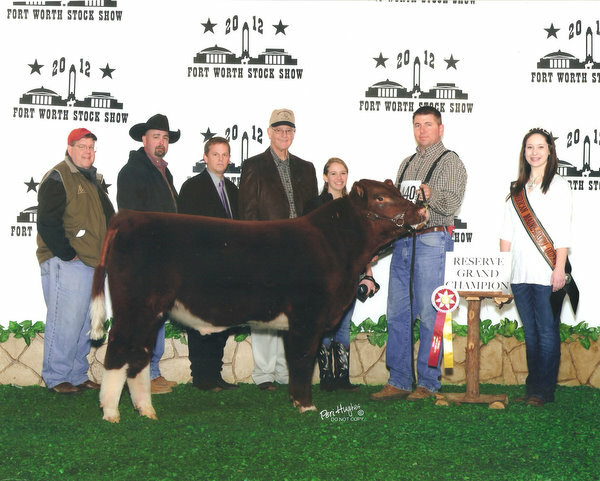 Champion Fullblood Maine Anjou Bull at the 2012 Ft. Worth Stock Show that was hosting the National Maine Anjou Show. Bred and Owned by 4J Family Partnership.